Leisure Access are launching their flagship Motorhome and Caravan electric powered LeisureLift and it will be available at this week’s National Caravan, Camping and Motorhome Show at the NEC in Birmingham – make sure you pay them a visit! 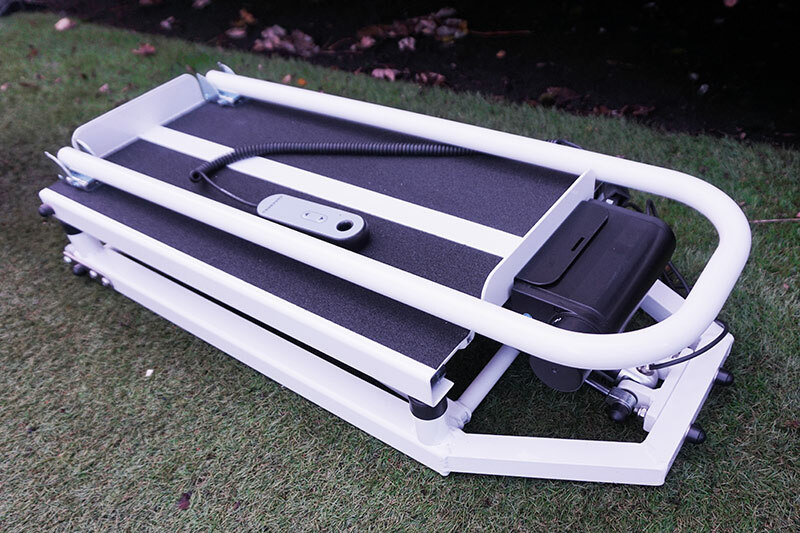 The LeisureLift rises from floor level to the height of the motorhome or caravan door entrance, making it the perfect accessory to ensure that trips away in the motorhome or caravan are accessible to all. For those with limited mobility that struggle with steps or find a deep step difficult to navigate, the LeisureLift really is the perfect solution – an absolute must to include on your trip away! Compact and easily portable, the LeisureLift for RV’s and caravans is available to pre-order at www.leisureaccess.co.uk. There are two options of power sources available to choose from. The first type of LeisureLift runs from the motorhome’s or caravan’s leisure battery; the second has its own separate power pack. To find out more please visit www.leisureaccess.co.uk. The Leisure Access range of products is focused on accessories to help aid mobility for those who enjoy outdoor leisure activities such as caravanning and motor home holidays but struggle with access to their vehicles. From thinking that your favourite past time was long gone, the LeisureLift makes it a reality to do once more, enabling the adventure and enjoyment of the outdoors to be back at the top of your ‘to do list’, whether it be with your family or a trip on your own or with your partner. 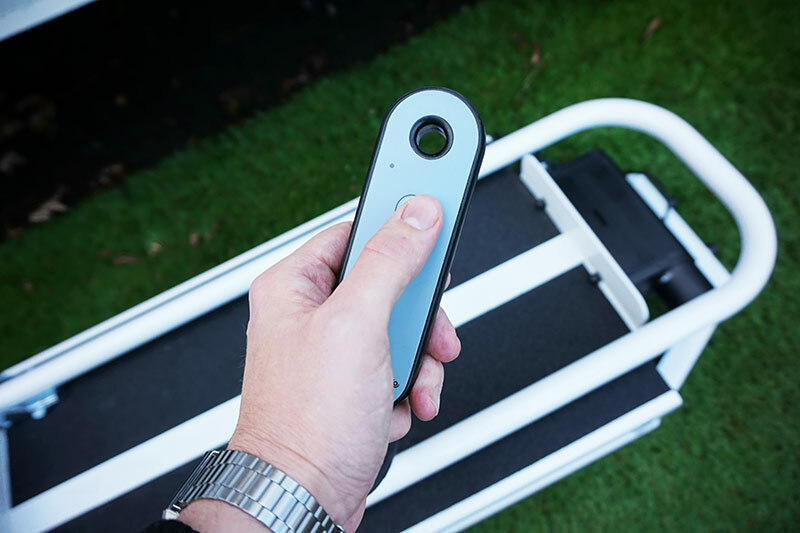 The full range of Leisure Access products: LeisureLift, Leisure Grab Handle and Leisure Access Steps, are due to be launched a the National Caravan, Camping and Motorhome Show at Birmingham’s NEC, 20th-25th February 2018.